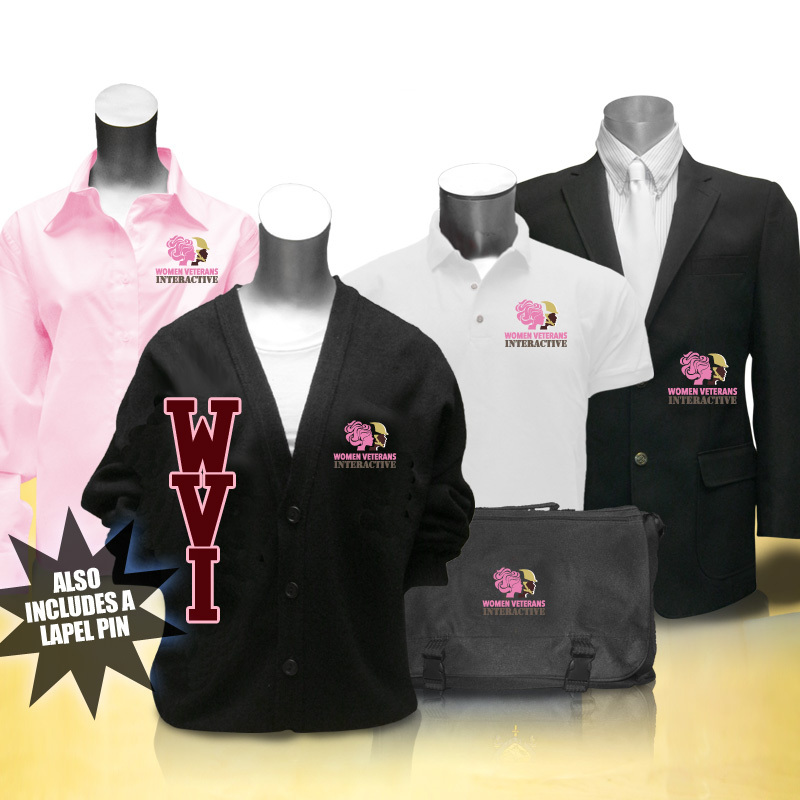 Women's Veterans International Business clothing package includes an embroidered button-down shirt, cardigan, blazer sports coat, polo shirt, laptop bag, and lapel pin. 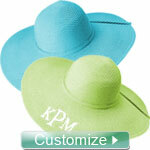 For custom orders, we will email you a proof so that you can see how everything looks before we produce it. You will have an opportunity to request as many changes as you want. Please allow about 15 business days for production after you approve your order. 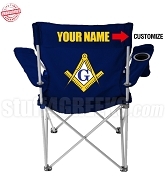 Note: Emblems and stitching may render blazer inside pocket unusable. This is normal and does not constitute a manufacturing error.